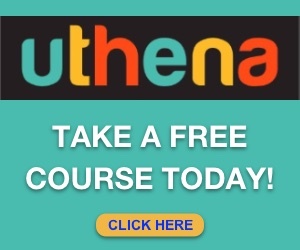 Today is a special day for me as I bought a new second-hand car. I was planning to buy a car sometimes this year, but when I saw this one for sale at my regular garage where I go for car maintenance, I immediately liked the car. 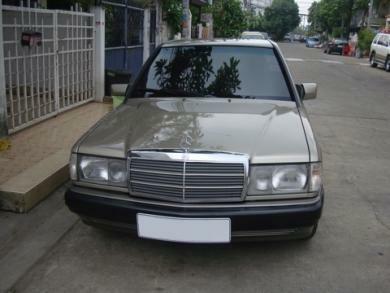 It is a Mercedes Benz 190E year 1993 in very good condition, automatic, benzine and LPG. 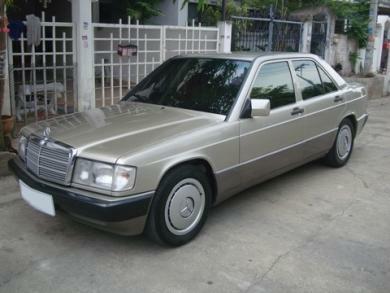 I am going to love my Mercedes Benz 190E and try to do my best to maintain it in good condition. 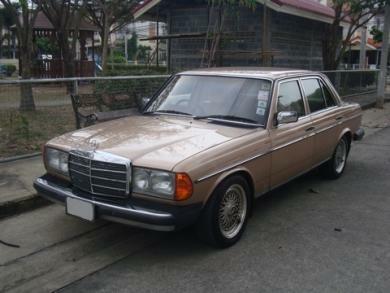 I have had an old Mercedes Benz 230E year 1988 for 5 years and as I drive quite a lot weekly an upgrade was needed. I still love this old classic Benz, but pretty soon I will have to sell it. 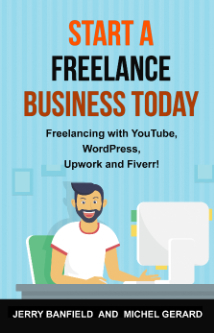 It may be sold at the time you are reading this post! 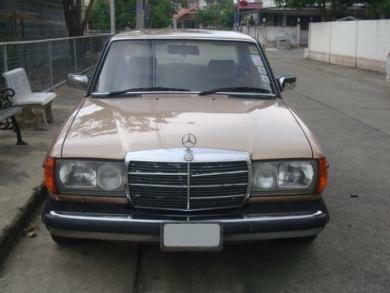 The W123 models surpassed their predecessor, the W114 and W115 models, as the most successful Mercedes, selling 6.7 million cars before replacement by the W124 after 1985. 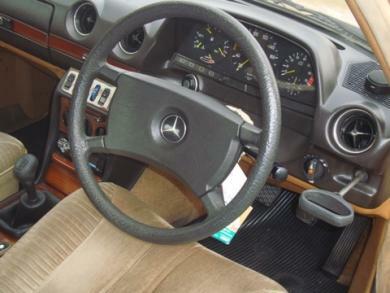 The additional range of smaller Mercedes-Benz W201 models were introduced in 1982.